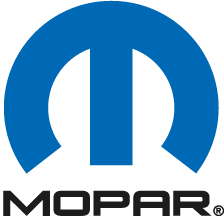 In the parts department here at Gupton Motors Inc, you’ll find a winning combination of excellent customer service and high-quality Mopar performance parts at competitive prices. From OEM parts and car accessories that work seamlessly with your make and model to genuine replacement car parts and more, our auto parts department in Springfield, Tennessee has everything you need. To get the auto parts you want in no time, order parts with us online now. Whether you need an official part for your Jeep SUV, Chrysler car, or Ram truck, our parts department has the parts you’re looking for. Why use OEM parts on your vehicle? When you do, you can rest assured knowing you’re getting durable auto parts designed to last and fit your particular vehicle. To learn more about why official parts are the way to go, get in contact with the parts department at the Gupton Motors Inc Springfield, TN dealership. 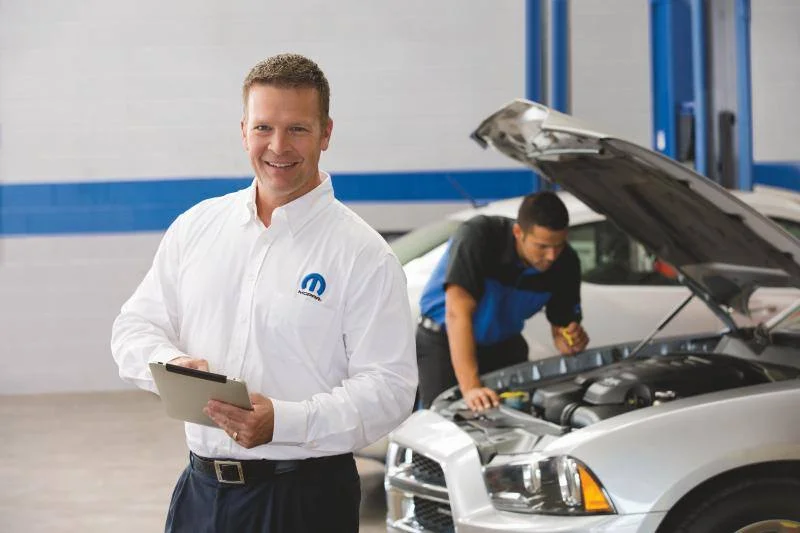 Need help with everything from routine car maintenance to complex auto repairs? With our factory-trained mechanics and updated technology, our service center is exactly where you want to go. And because we love giving you every opportunity possible to save on auto service and car parts, always be sure to check out our service and parts specials. To get the ball rolling on auto service, or to speak with one of our knowledgeable car parts specialists in person, stop by Gupton Motors Inc in Springfield, TN today.